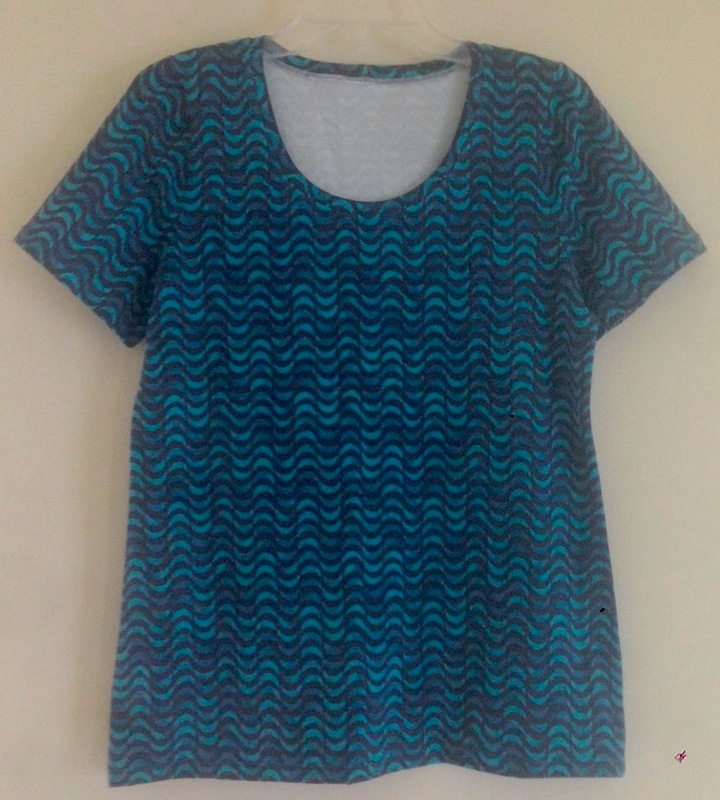 Whether you are new to a serger or afraid of your serger, this class is for you. 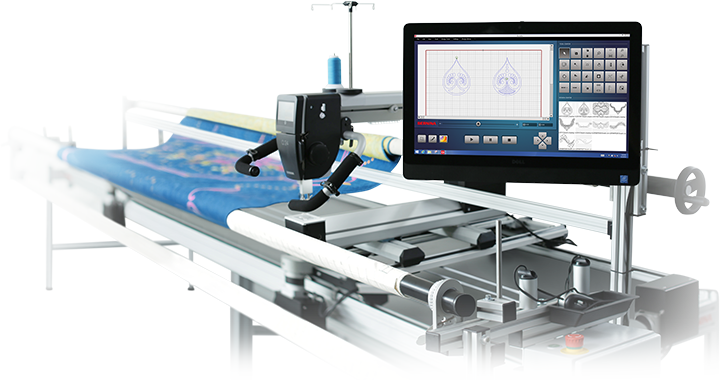 In the morning, students will learn basic serger operations- threading, using stitch length and differential feed, various serger stitches (3 thread overlock, rolled hem, etc) and problem solving. 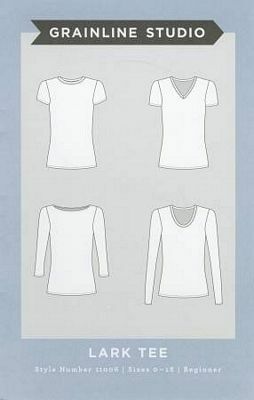 In the afternoon, students will make a basic garment, the Lark T by Grainline Studio. 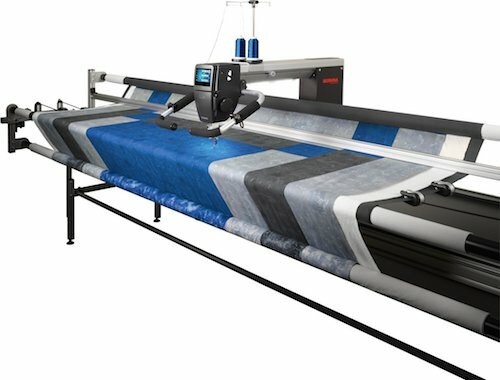 Any brand serger welcome. 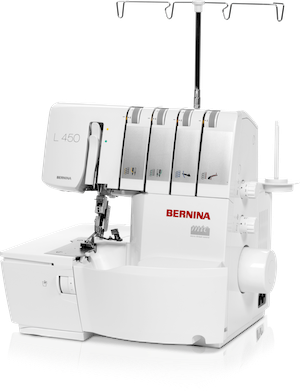 The morning class is a guide class offered for FREE to anyone who has purchased their serger from Portsmouth Fabric Company. If you choose to stay for the afternoon class, the fee is $25. 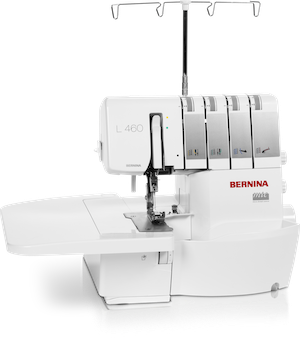 If you purchase your serger during the BERNINA Many Happy Returns Sale 4/18-4/30, the class is FREE all day!